We are currently working on the preparation of the next Local Development Plan 2020. The LDP ensures that development done in the National Park is appropriate and in the right places and has policies to help guide future decisions on planning applications. All planning applications within the Cairngorms National Park are currently decided against the Cairngorms National Park Local Development Plan 2015. Current applications can be viewed on the Planning Portal. To view these applications, you must read and accept the Terms and Conditions. 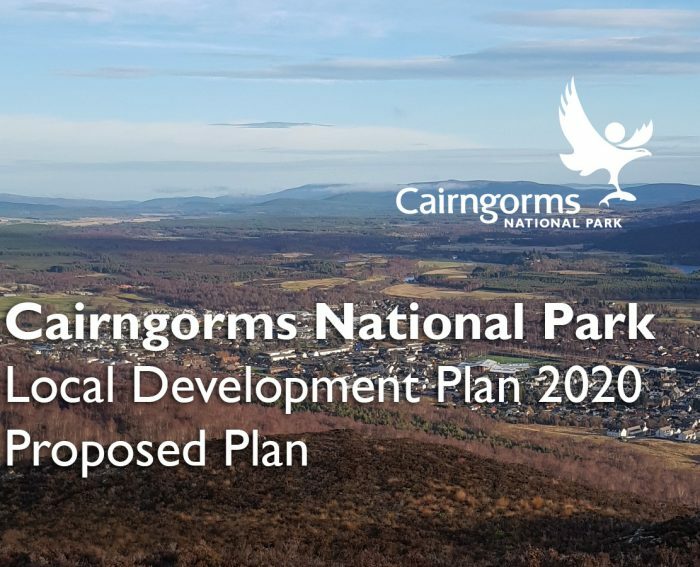 All planning applications in the National Park are decided against the Cairngorms National Park Local Development Plan and Supplementary Guidance prepared by the CNPA. The CNPA also produces Cairngorms Planning Advice Notes that explain parts of the planning process. PAS offers a free, impartial and confidential planning advice service, provided by our specialist volunteers, all of whom are chartered planners. The CNPA’s planning service helps get development in the right places in the National Park by promoting investment, by protecting and enhancing the natural and cultural heritage and by creating places that we can all value and enjoy. 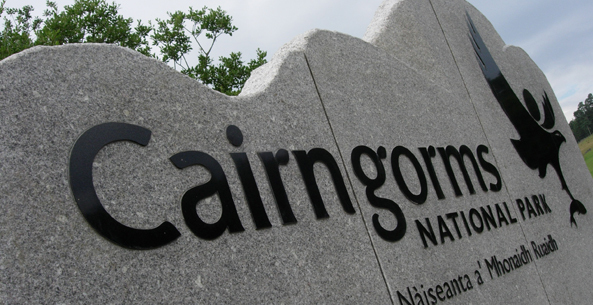 We prepare a Planning Service newsletter a few times a year which provides an update of what’s going on in the Cairngorm National Park’s Planning Service. Our Planning Service Charter explains more about our planning service and the levels of service you can expect from us. Our Planning Service Protocol sets out the voluntary agreement between the Cairngorms National Park Authority (CNPA) and the five Local Authorities (Aberdeenshire, Angus, Highland, Moray, Perth and Kinross) who all work together in the exercise of planning functions within and affecting, the Cairngorms National Park. We prepare a Planning Performance Framework Report that shows how we improve our service each year. The CNPA Planning Committee meets every 4 weeks to determine planning applications which have been ‘called in’ or make decisions about the delivery of the CNPA’s planning service. The CNPA and local authorities monitor the planning permissions they grant and have powers to enforce planning conditions if development does not comply with them and control development that takes place without the correct permission. The CNPA’s Planning Enforcement Register lists cases where enforcement notices have been served by the CNPA. Our Enforcement Charter sets out the standards for our enforcement service. Take a short survey here to tell us your views. You can contact our planning team based in our Grantown office on 01479 873535. They are available Monday to Friday, 9am to 5pm.